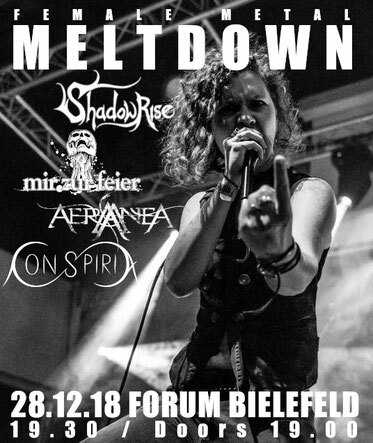 11.11.18 // Awesome news: we are very happy to announce the first Female Metal Meltdown talking place at Forum Bielefeld!!! 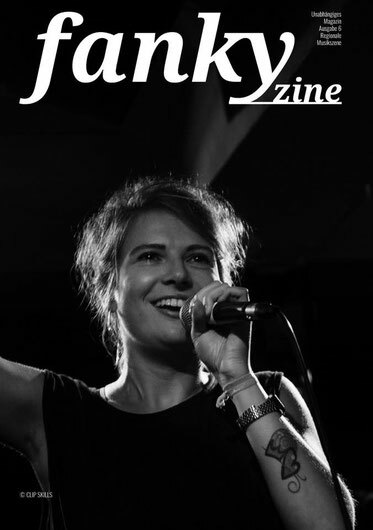 On 28.12. four out of six winners of the FemME-Battles 2016-2018 are sharing stage there. What a package... we are really looking forward!!! Join us!!! Here you can find the corresponding facebook-event.  01.11.18 // We are very proud to present you our new Mir zur Feier-Homepage!!! 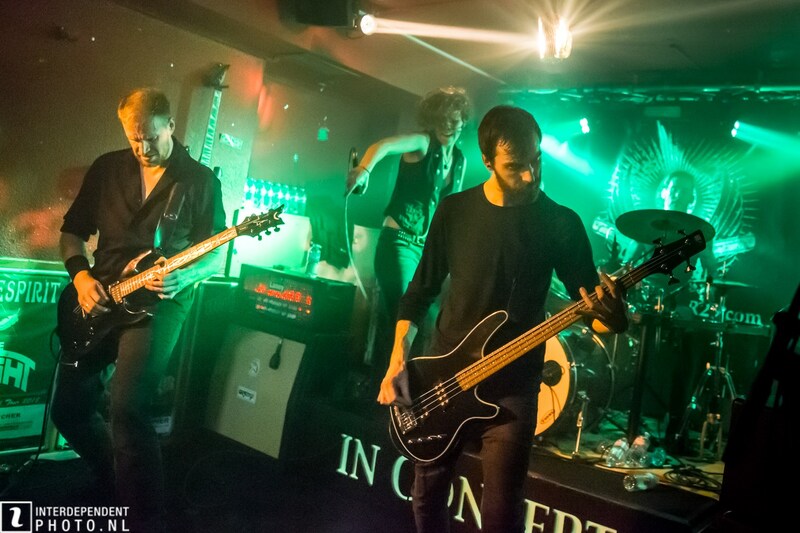 Here you will always get the latest news about our exciting path next to many general infos, lyrics, pics and videos. Take a look at our Online-Shop, too!!! 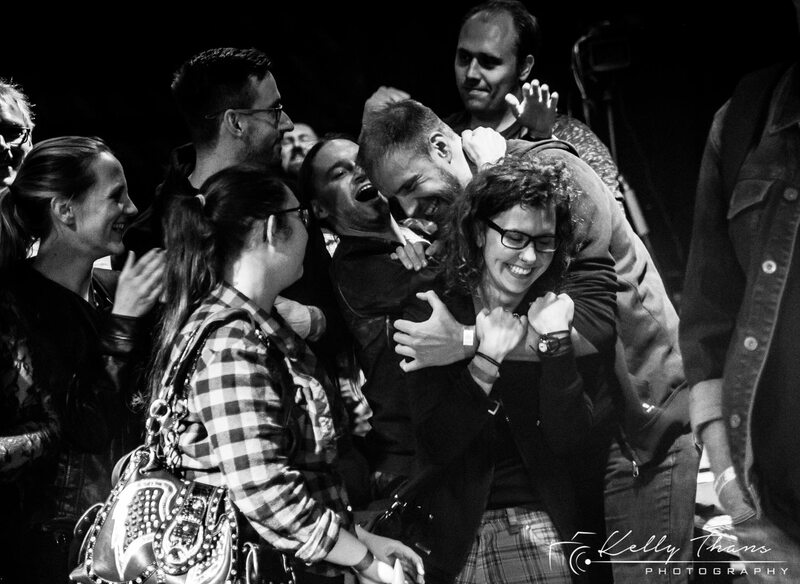 15.10.2018 // Back home after a really great weekend: we met a lot of cool people and bands! We have been a part of a fantastic event which was perfectly organized! 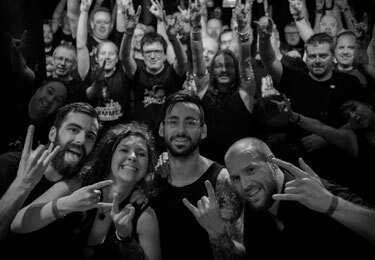 ...and we are still speechless about the awesome support YOU gave us!!! 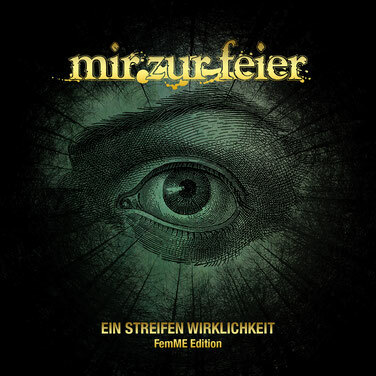 10.10.18 // Now available online: the FemME-Edition of "Ein Streifen Wirklichkeit" including two new tracks. "Fragmente" is an appetizer for our first full-length, which will be recorded in December this year. 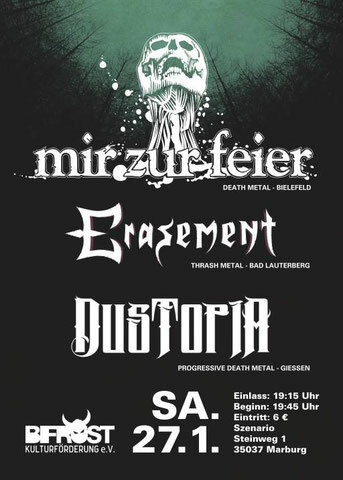 Again we will enter the Tonmeisterei in Oldenburg/Germany for it. 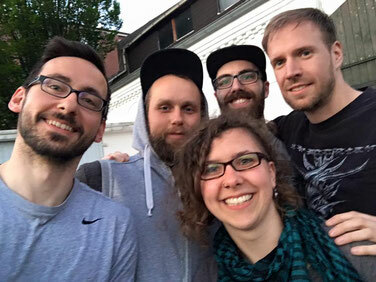 "Was wirst du tun, Gott" however is an old song we rerecorded for this release, and it sounds adorably fresh now... Get it immediately or wait for the CD-version coming up in our Online-Shop. 11.10.18 // We are preparing for an exciting weekend!!! 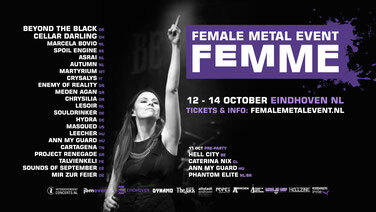 Join us at the Dynamo in Eindhoven for a remarkable event. 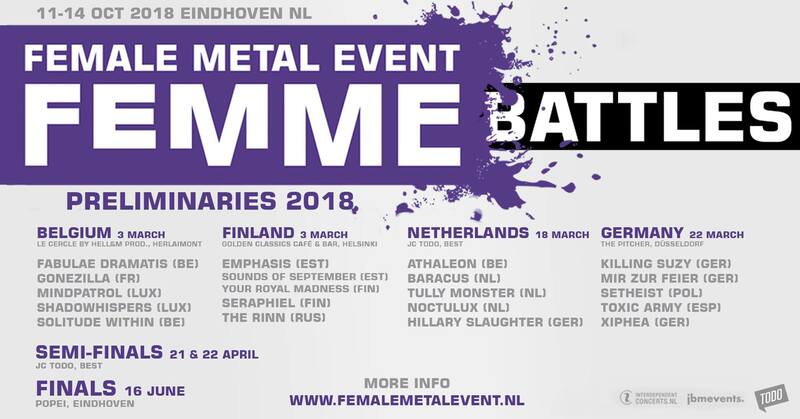 A lot of unique and well known acts dedicated to the female-fronted metal-scene will share stage with us. After a long but successful journey through the FemME-Battles 2018, this is the reward for plenty of hard work!!! 29.07.18 // Finally, the job for the FemME-Edition of the "Ein Streifen-Wirklichkeit"-EP is done!!! 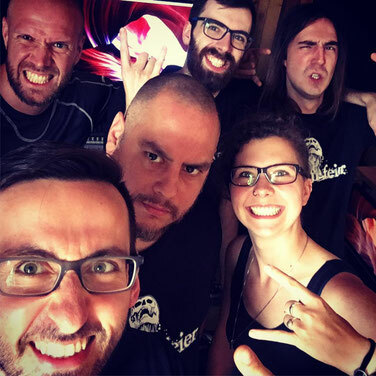 Thanks a lot to Daan and Pepijn (dressed in fresh MzF-Shirts) of In The Room Studio Kaatsheuvel/Netherlands for a really effective but chilled and funny weekend... Stay tuned for the results!!! 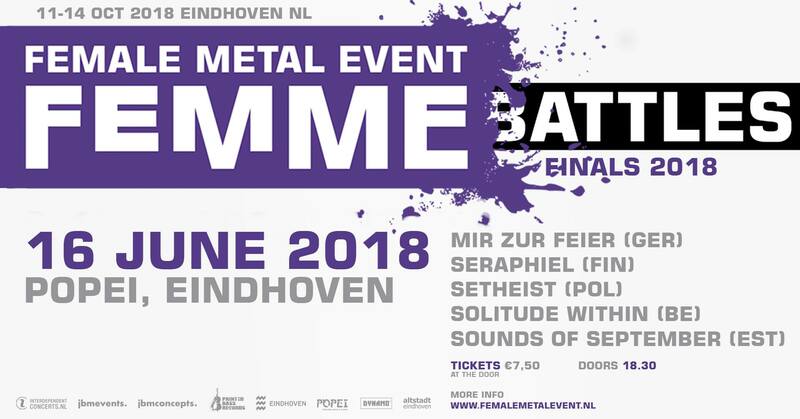 17.06.18 // We are still lost for words... Mir zur Feier has won the FemME-Battles Final 2018 by audience decision... we will see you at the Female Metal Event - FemME in October!!! 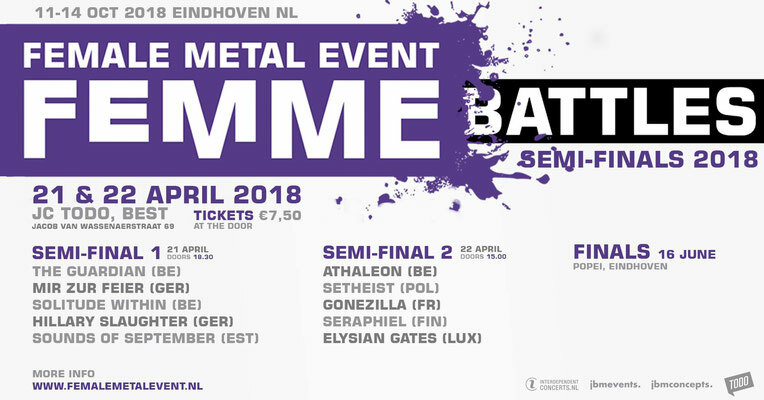 21.04.18 // Jiiiiihaaaaa... Eindhoven, we will return for the Final of the 2018 FemME-Battles!!! Mir zur Feier has passed the Semifinal as audience- and jury-winner... A big 'thank you' to all the other bands involved and especially to Setheist (POL) for their massive support!!! 22.03.18 // We did it, the first step is done... Heading for the Semifinal of the 2018 Female Metal Event FemME-Battles as audience- and jury-winner of the German Preliminaries... Awesome!!! 01.03.18 // Real dedication by our drummer René... 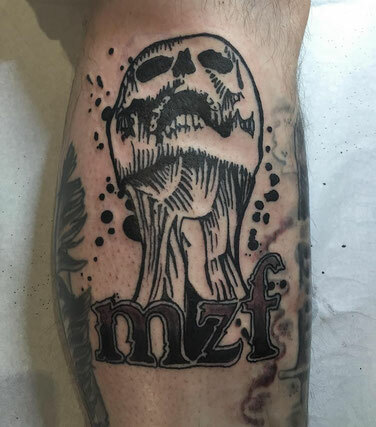 Thanks a lot to Sarah of Altes Mädchen Tätowierungen Bielefeld/Germany for this awesome piece of ink!!! 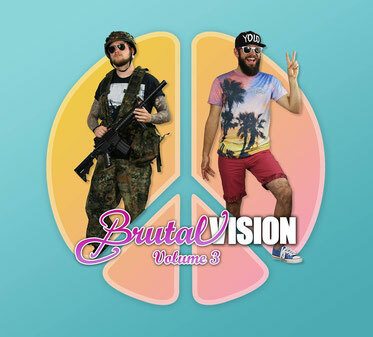 10.11.17 // Today the new Brutal Visions Vol.3 sampler will be released by Noizgate Records as a 2CD-Set including 34 tunes by bands from six different countries. 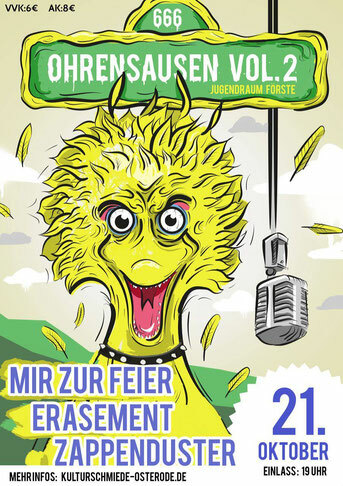 One of them: Mir zur Feier with "Der Schauende". You can get this sampler in our Online-Shop! 24.03.17 // The times they are a changin'... our first facebook-livestream-gig is announced! 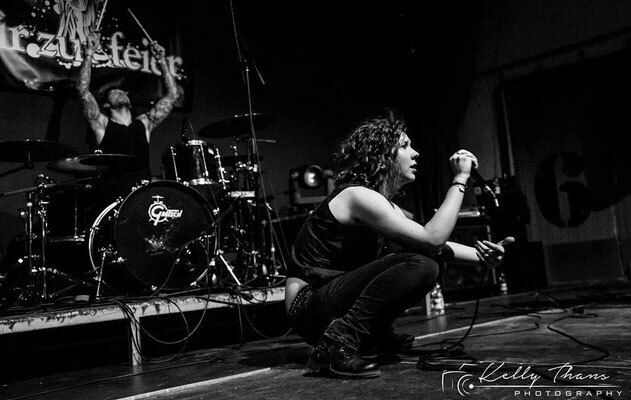 Visit the Deafground Records facebook-site to see it as it happens!!! The guys of And There Will Be Blood will join us. 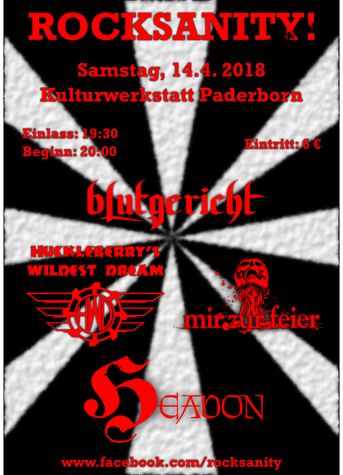 08.05.16 // After three days without sunlight we left the Tonmeisterei Oldenburg happy but completely deranged... the five tracks for "Ein Streifen Wirklichkeit" are in the books... bääähhhhm!! !